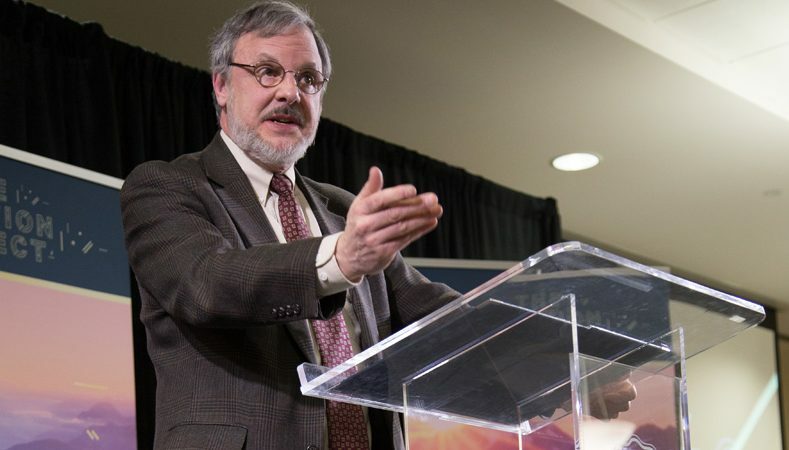 Kevin Vanhoozer (PhD Cambridge University) is Research Professor of Systematic Theology at Trinity Evangelical Divinity School. His most recent work is Biblical Authority after Babel (Brazos Press, 2016). His two volumes—The Drama of Doctrine (Westminster John Knox Press, 2006) and Faith Speaking Understanding (Westminster John Knox Press, 2014)—were both awarded the Christianity Today Best Theology Book of the Year.